During September, apart from playing some of the usual suspects and small bits of other games, I felt like I was playing the waiting game. The first new release I was picking up since God Wars: Future Past was coming out at the end of September and since I missed playing new stuff, I was really excited and spent most of the month anticipating that fateful day. But I couldn’t just play nothing until then, so I did my best to get into the games I’ve been trying to complete throughout the year, along with some DLC and demos to satisfy the need to play something new. With a mix of various series I love and new ones I hope will keep me interested, here are the JRPGs I played in September. I’ve been waiting for a while, but I’m please to say Persona 2’s story has finally hooked me. After a tension-filled timed dungeon and another that revealed a big secret about what was going on in the story, I find myself ready to play more and find out what happens next now, rather than just playing it to finish it. I’m really glad, as the slow-pacing was starting to make me wonder if Persona 2 is really as great as everyone says it is, but I think I’m starting to get it much more now. The only thing slowing me down is the amount of random battles popping up, but since feeling like I have a reason to do them now, I’m finding more enjoyment in them too and intend on playing as much as I can on the go to finally get through it to see what happens. 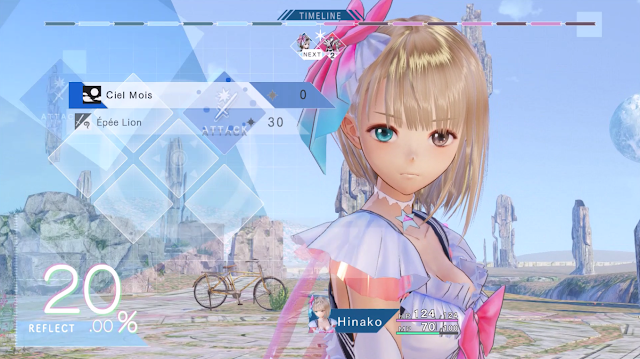 I’m only a few chapters into Blue Reflection thanks to it not showing up on the Australian PSN store, but after getting it off the US one, I am loving it so far. I had hopes for it to be a magical girl Persona game and that’s been pretty accurate so far, partnered in with some unique characters with interesting back stories I genuinely want to learn more about. It’s also the first Gust game I’ve played in a while and I’ve been quickly reminded how beautiful the games they make are, with each character being aesthetically gorgeous, alongside a soundtrack that I want to throw my money at. It’s turn-based system is also reminiscent of the kinds I’ve liked from World of Final Fantasy and Child of Light, so I’m itching to go into battle again after making the video for this post. It’s refreshing how much I am enjoying this title so far and I hope I keep this feeling throughout the whole experience. I only played the demo of Ys VIII, but completing it this time round has gotten me very intrigued about the series as it was a fun adventure experience. I played the same demo in Japanese in March and didn’t complete it due to thinking the language barrier was making me miss out on some stuff, and I tend to think this was a good decision as I found a lot more cool stuff in my run through this time, such as cooking, climbing and the joy of understanding what’s going on. 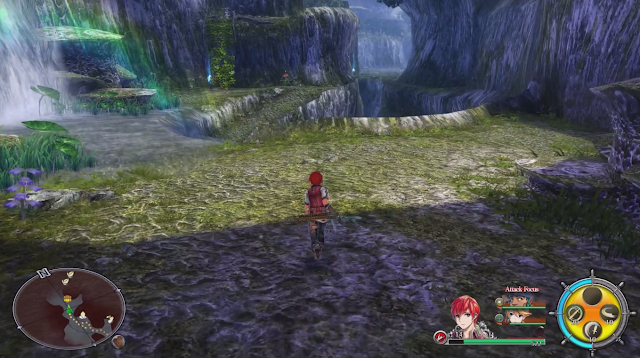 I enjoyed it so much that I even briefly considered if my decision to buy Blue Reflection was the right decision, and while after playing bits of both I think I made the right decision for me personally, but Ys VIII still looks very, very good as an adventure-filled JRPG experience so far. 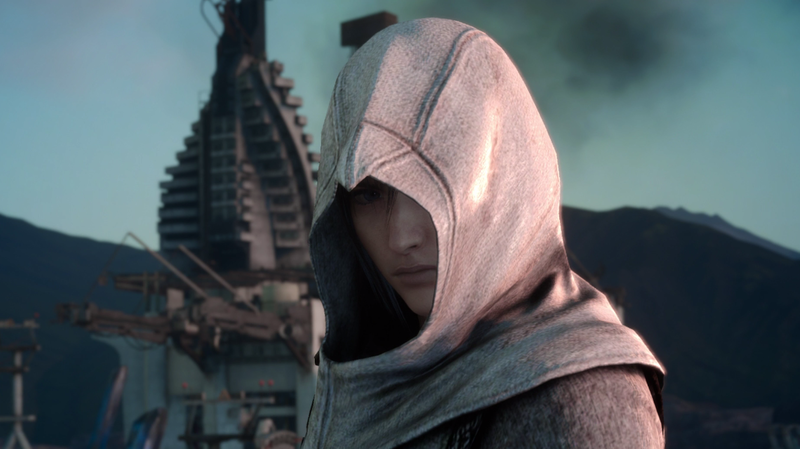 My time at the Assassin’s Festival feels brief and far away weeks after playing it, although I do look back at the experience fairly fondly. Using stealth to fight in Final Fantasy XV was an interesting new way to take down foes, especially with some of Prompto’s one-liners killing it whenever Noctis jumped out of garbage bins. My own experience was let down by some bugs, although I saw on Twitter that they’ve apparently fixed these in the latest update, so if they were the only thing keeping you from trying this expansion, perhaps this is a good time to play it. It almost wouldn’t be a JRPGs I Played post in 2017 without a mention of Persona 5. As usual, I am still playing and enjoying that wonderful JRPG a lot. I have two playthroughs going at the moment, including my English one where I just finished the fourth dungeon and am finishing a bunch of Confidant relationships to help get my platinum trophy. There’s also my Japanese save, where I’m making slow but sure progress and am pretty much at the start of the first dungeon now after enjoying Ryuji’s Japanese voice actor deliver the Japanese dialogue of one of my favourite Ryuji moments in Persona 5. 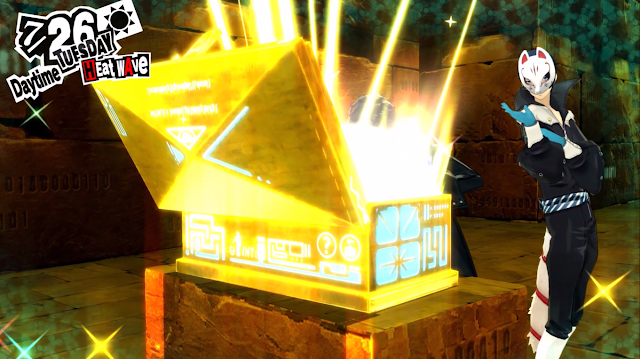 The main thing I noticed in my English playthrough of Persona 5 is how fast I am running out of in-game money in Easy mode compared to Safety. I know the modifiers for Safety mode are rather generous to the other modes and I’m definitely noticing what it’s like to not be rolling in a mountain of money after each battle now and having to take care of in-game money spending habits a bit more. It’s a new challenge to enjoy and although I’ll be giving some of my spare gaming time to other games in October, I have no doubt I’ll be back to my Confidants soon. A game I both played more and yet should have probably played even more of this month was Kingdom Hearts 1.5, as I could’ve probably played more of it in the limited time I had at home rather than trying DLC, demos and doing platinum runs. 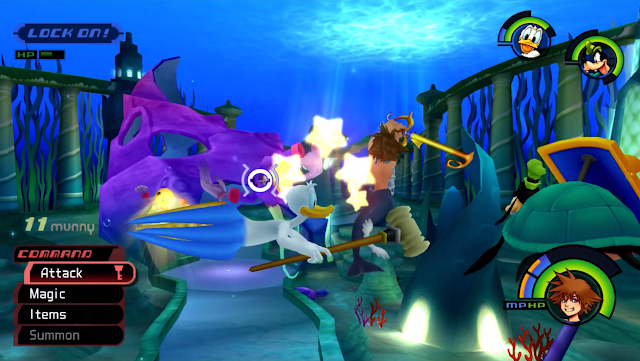 However, I’m pretty sure I did spend more time in Kingdom Hearts this month as I definitely felt I appreciated it more, especially as I entered the underwater world that was one of my favourite areas when I first played it. There’s something about Kingdom Hearts that is timeless, with its cartoon-y animation and Disney characters all putting a smile on my face (except, you know, Maleficent) and the gameplay being not perfect, but fun enough. 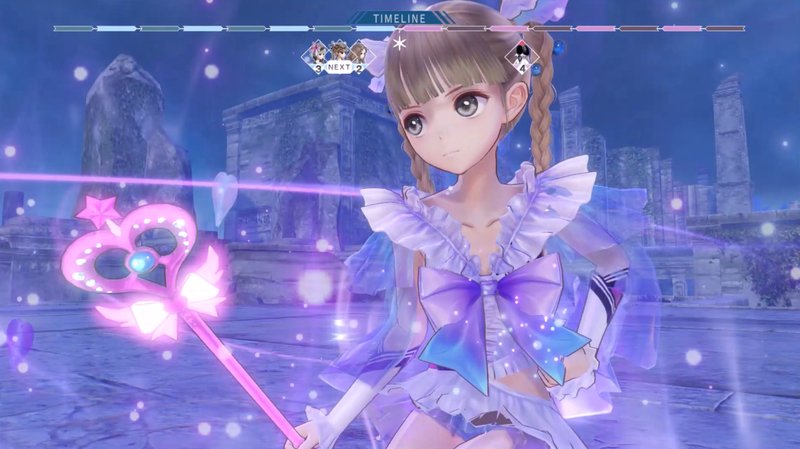 I don’t know where I’ll get time for more Kingdom Hearts with Blue Reflection as my current focus and more JRPGs coming out, but I certainly wouldn’t mind getting more time with it. 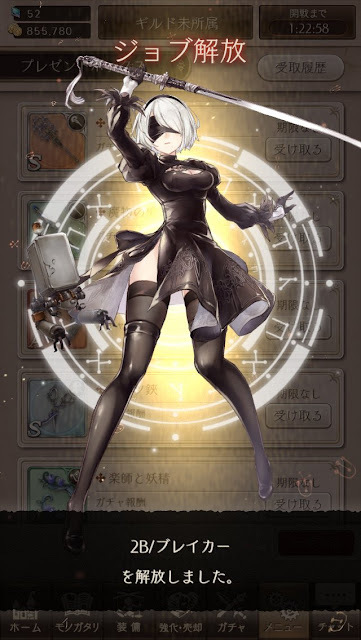 I really wanted to try get as many NieR Automata characters as possible from the current collaboration in SINoALICE, with 2B being the only one I have so far. However, aside from playing a lot to get gems and other currencies to get them, I wasn’t having very much luck at all, which made me briefly consider putting money into the game (something I have never done in a smartphone game by the way), until I saw the prices and came back to my senses. Since I’ve been getting my Japanese study fix from Persona 5 recently, I don’t know if I’ll be jumping into SINoALICE anytime soon, even if I’m interested in learning more about its characters, as I don’t want to tempt myself too much into the dangerous world of smartphone in-game purchases. 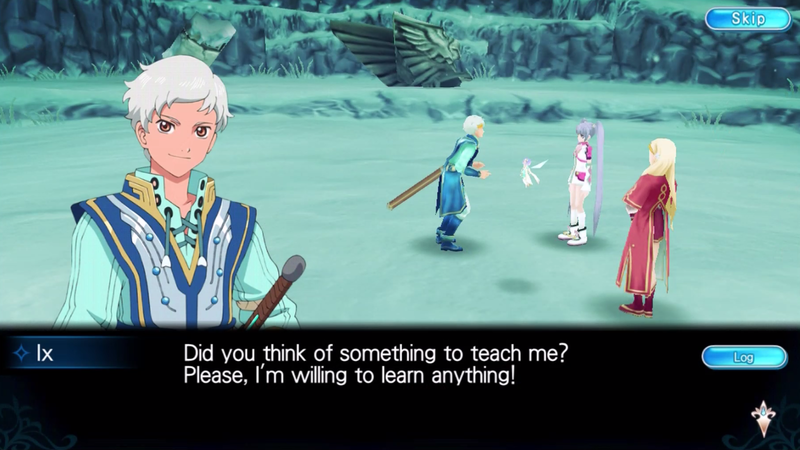 I’m onto chapter two of Tales of the Rays and am still thoroughly enjoying it so far, with my strategy of getting introduced to Tales games I don’t know seemingly working, as I’ve been more interested in checking out the ones in my backlog. However, I did have a small realisation this month that halted my progress in it a little: a lot of my smartphone gaming time probably could just be replaced by my handhelds and with my new appreciation of Persona 2’s story, this did decrease my smartphone gaming time by a bit. I have, however, been using Tales of the Rays’ EXP levels when I get little moments of time at work I can press the Auto-Battle buttons and get some EXP for when I come back to it. While it’s not the most respectable way to level up, I feel nice knowing that when I come back to it after finishing Persona 2, I can hopefully make my way to its newer chapters a little more easily. 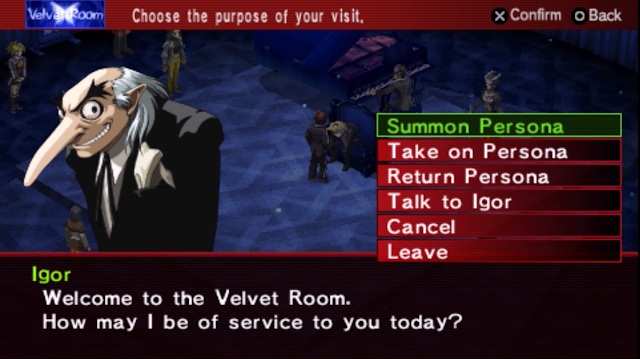 I made a mistake last month and accidentally left Persona Q off my list, so thankfully I played it just a little this month and can include it this month. Unfortunately though, there’s not much to say other than I’ve started the Persona 4 route of Persona Q and Nanako is cooking my breakfast. This is another one I have in Japanese that I’m going slowly with, although as a sucker for adorable art styles, I would definitely like to play through this before Persona Q2 happens so I have some handle of the gameplay and story. 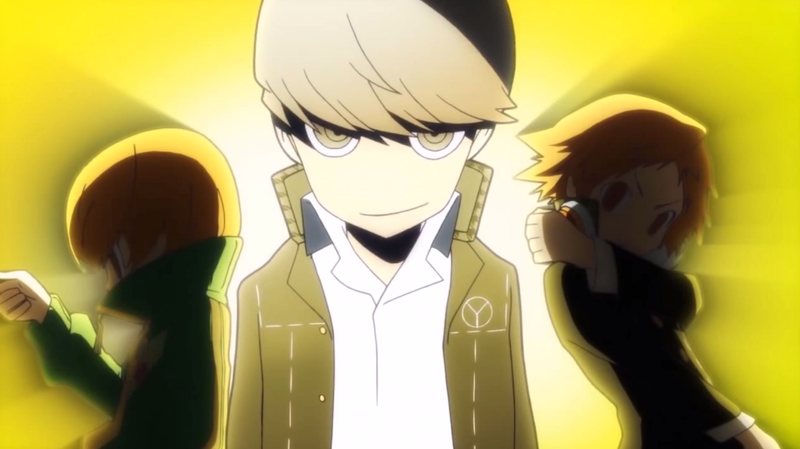 I’ve got an incredibly long way to go with Persona Q, but it’s pretty cute so far. Since I’ve only just started Blue Reflection at the time of making this post, it’s hard to think about what I’ll be playing this month. I have had a really cool spanner thrown in the works that will probably influence my decisions though. Since it’s my birthday this month, my boyfriend was kind enough to pitch in and help me buy a Nintendo Switch, which just arrived while making this post. Depending on when I finish Blue Reflection, I could play Nights of Azure 2 around the end of the month to get a really good amount of use out of it, however .//Hack G.U. is very high on my list of games to get and it comes out on November 1st. I prefer to keep overlap out of trying new games as much as possible because I just don’t manage it well, so I may stick with Kingdom Hearts and Persona 2 if I don’t think it’ll work out and probably fill in time with other games and free experiences, like the new Final Fantasy XV story update or the Comrades expansion coming out at the end of October. 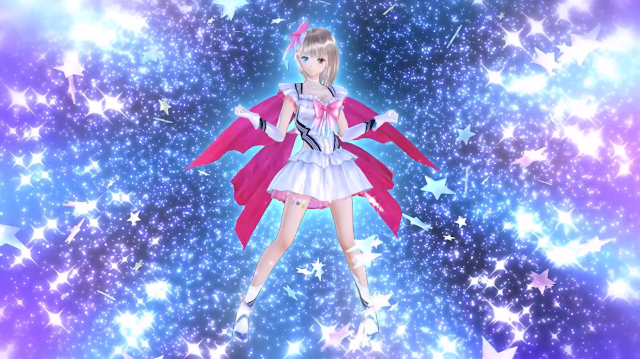 But my main plan is to finish the pretty magical turn-based world of Blue Reflection and that gives me plenty of hope that October will be another good month of playing JRPGs. You can find most of the games mentioned in this post on Play-Asia.com! What JRPGs did you play in September? And which will you play in October?